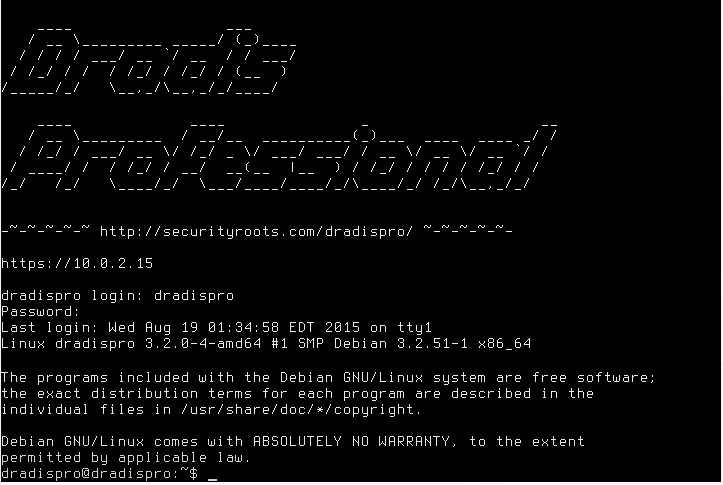 The Dradis Pro command line interface gives you direct access to custom scripts, tool connectors, and export operations. 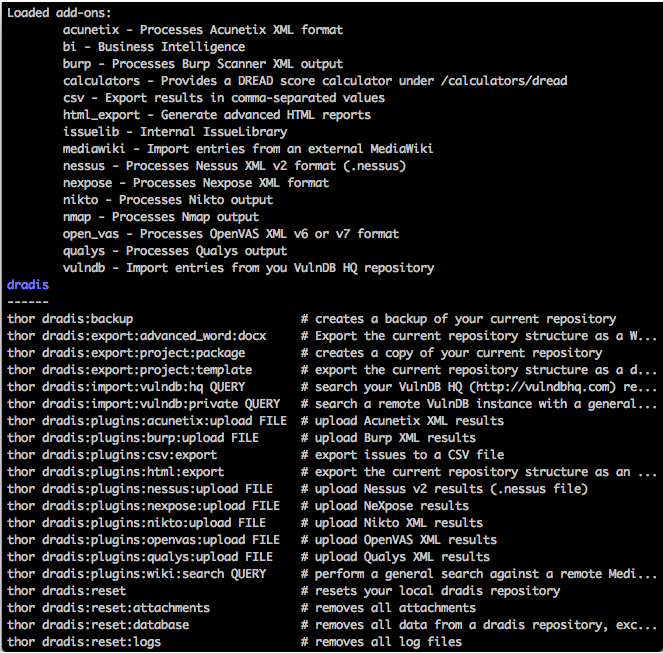 In the command line, use tools like Rails Runner and Thor to do the heavy lifting for you. Advanced Ruby scripting gives you the power to query the internal database and access every single piece of functionality.